Are you looking for ways to help others and become more involved in your community? 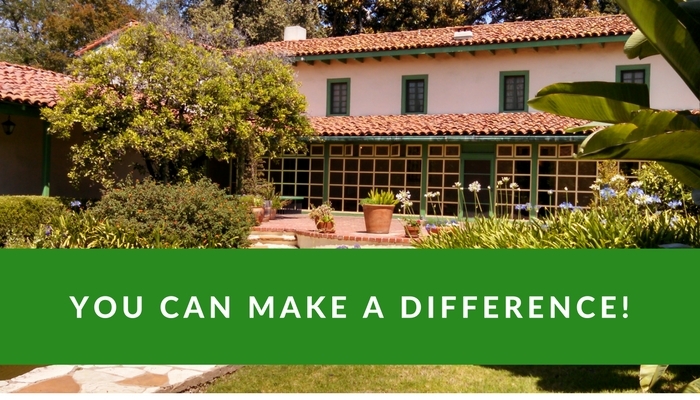 Whether you’ve got a few hours per week or only a few hours per month, Rancho Los Cerritos has a volunteer opportunity for you! RLC is hosting several events for prospective volunteers this winter. Learn about the many plants that make up the historic garden and the stories behind RLC’s grand “garden rooms.” Training takes place from 9am-1pm, weekly, February 22 through March 22. Learn about the people who lived and worked at the Rancho and how they contributed to the growth of Southern California, so you can lead public tours of the historic ranch house. Training takes place from 9:30am-12:30pm for 8 Saturdays, February 23-April 13. For more information about volunteering at RLC, email rancho@rancholoscerritos.org or call (562) 206-2040.